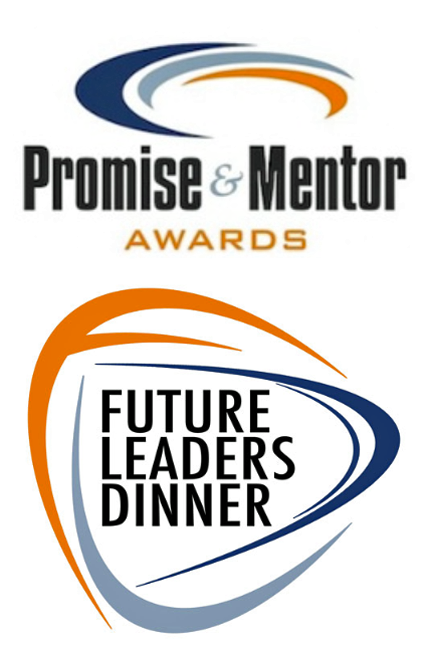 This year's Promise Award winners are Jamal A. Madni, Ryan Carlisle, Joyeeta Chatterjee, and the 2017 Mentor of the Year Jorge Villarreal Schutz, Founder and CEO of Elara Comunicaciones. 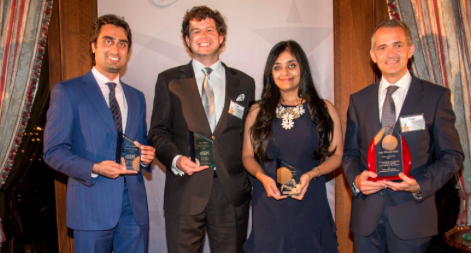 Industry peers joined in as all celebrated the 12th Annual SSPI Future Leaders Dinner, a benefit event that supports SSPI's programs to attract and retain the next-generation of the satellite industry. This inspiring and entertaining event, held on the night before the 2017 NAB New York Show, celebrated three outstanding young satellite professionals who, before their 35th birthday, have already made a substantial contribution to their companies and our industry. To celebrate the role of mentorship in fostering talent such as theirs, they also honored an industry veteran whose devotion to nurturing the talents of the next generation were rewarded with SSPI’s coveted Mentor Award.